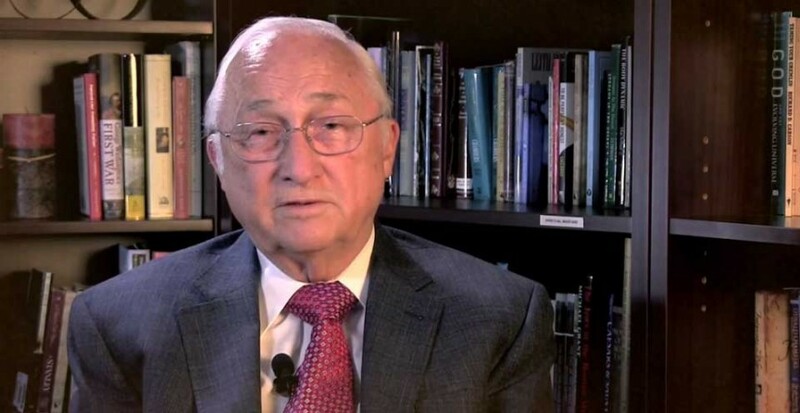 A Historical Look at Enterprise Architecture with John Zachman - IRM Connects, by IRM UK | IT Blog. John Zachman’s Zachman Framework is widely recognized as the foundation and historical basis for Enterprise Architecture. We recently spoke to Zachman in advance of the event about the origins of his framework, the state of Enterprise Architecture and the skills he believes EAs need today. This article was previously published by The Open Group. automate the process, not to encode the organizational responsibilities, because the process and the organization changed independently from one another. By separating these two independent variables, management could change organizational responsibilities without affecting or changing existing systems or the organization. Many years later, Jim Champy and Mike Hammer popularized this notion in their widely read 1991 book, “Reengineering the Corporation,” Zachman said. The secret to this whole thing lies in the coding and the classification of the data,” Zachman recalled Walker saying. Walker’s methodology, he said, began by classifying data by its existence not by its use. patterns, he knew that he could also define Architecture for Enterprises. All it would take would be to apply the enterprise vocabulary to the same pattern and structure of the descriptive representations of everything else. “It’s not readily acknowledged on the general management agenda,” Zachman said. Instead, he says, most companies focus their efforts on building and running systems, not engineering the enterprise as a holistic unit. As such, Zachman compares today’s enterprises to log cabins rather than skyscrapers. Many organizations have not gotten beyond that “primitive” stage, he says, because they haven’t been engineered to be integrated or changed. According to Zachman, the perception that Enterprise Architecture is too costly and time consuming must change. And, people also need to stop thinking that Enterprise Architecture belongs solely under the domain of IT. “Enterprises are far more complex than 747s. In fact, an enterprise doesn’t have to be very big before it gets really complex,” he said. “As enterprise systems increase in size, there is increased potential for failure if they aren’t architected to respond to that growth. And if they fail, the lives and livelihoods of hundreds of thousand of people can be affected, particularly if it’s a public sector Enterprise.”Zachman believes it may ultimately take a generation or two for companies to understand the need to better architect the way they run. As things are today, he says, the paradigm of the “system process first” Industrial Age is still too ingrained in how systems are created. He believes it will be a while before that paradigm shifts to a more Information Age-centric way of thinking where the enterprise is the object rather than the system. The views and opinions expressed by our authors are those of our speaker and do not necessarily reflect the official policy or position of IRM UK. All articles are © 2015 by the authors.The views and opinions expressed by our authors are those of our speaker and do not necessarily reflect the official policy or position of IRM UK.This article was featured in IRM UK’s Monthly E-newsletter. To subscribe please visit http://www.irmuk.co.uk/usefulinfo/enewsletter.cfm Please note we are always on the look-out for new contributors so if you have an article you would like published please forward it to [email protected] for consideration. IRM UK Strategic IT Training Ltd.